and at the same time meet certain levels of productivity. Velati’s philosophy has always been the one of extreme care for the final product. 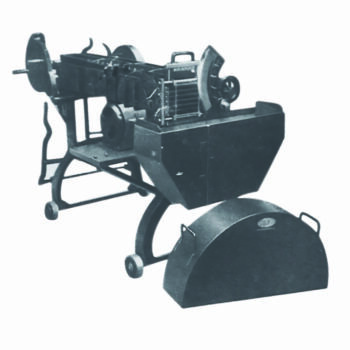 For this reason, its machineries have been designed to prevent the meat from being damaged during the production process. 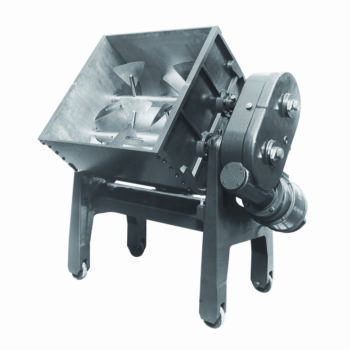 The grinding systems as well as mixing systems have been carefully studied and modified over the years to ensure high quality standards. Particularly attentive to the market developments in recent years it has focused on automation systems and production line management. 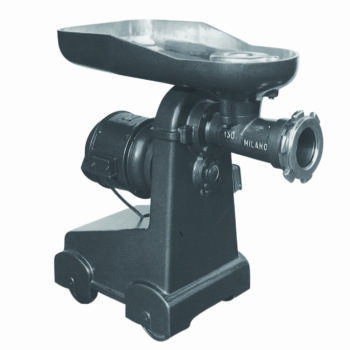 It has completely developed software that can precisely and control in detail the various components of the recipe to ensure its uniformity and standardization. It has created a team that analyzes customer needs and develops customized systems that allow easy and controlled management. Quality, professionalism and timeliness are the features of Velati, which offers its customers quick service. Thanks to the development of online support, many production lines are directly controlled by our offices that are able to diagnose system abnormalities, malfunctions or incorrect use of the machine at the same time as the customer. This allows a quick resolution to the problem that in 80% of cases does not require on-site assistance. 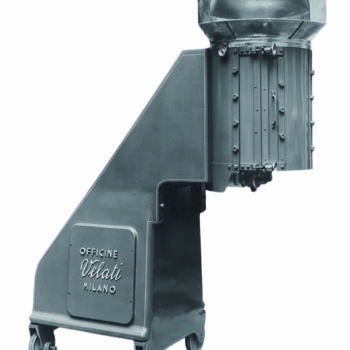 Every year, Velati invests some of its earnings to improve its products following market demands and responding to customer needs. 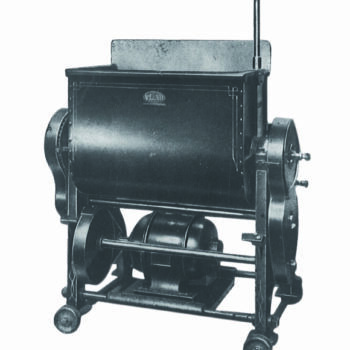 The study of new machines as well as improvements to existing ones are a must of the company. 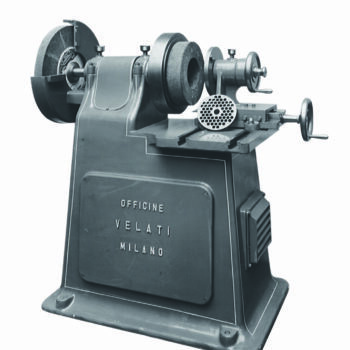 In the year 1867, Velati was born as a company manufacturing grinders for small, medium-sized companies in the sector. 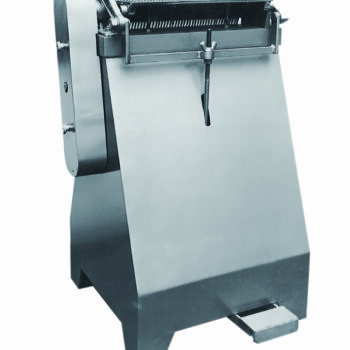 Over the years, the company is expanding and designing a wide range of meat processing machinery to be present on the domestic and international market as a company producing and manufacturing complete lines for processing salami, mortadella, frankfurter, hamburger. 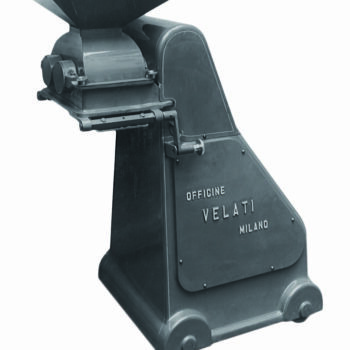 Today Velati, thanks to its propensity to develop and innovate, is able to develop complex projects in which to include not only processing lines but processes that allow to check the food chain from start to finish. 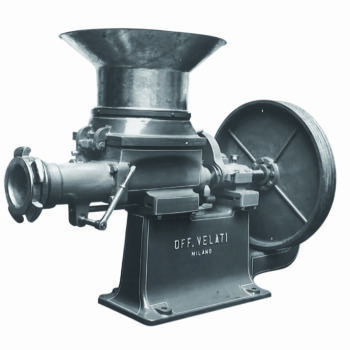 Weighing systems, product traceability, recipes, full line automation are just a few examples of innovations introduced by Velati in the last ten years. All the materials that are used in the working process are recorded with the possibility of communicating them to the company management. All batches are the same because the recipe ingredients are dosed in exact quantities thus obtaining a homogeneous product. Careful follow-up of all processing steps up to packaging. By looking at the office all the different steps and the productivity trend you can have a careful management of the processing. An integrated, open and modular system for traceability production. Store the production batch availability All data can be stored or printed on barcode labels and applied directly to the product so that it can be traced at any time to the various processing steps. 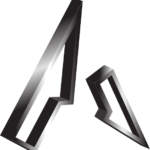 On-line machines have detection probes that stop single-work in the absence of the product, avoiding wear and tear and energy consumption. An operator at the meat charging and an operator of the different steps of the processing are employed, obtaining an enormous staff savings. Its presence on the entire world market has enabled the Velati to fully understand the various types and characteristics of finished products, studying, according to the most demanding requirements, ad hoc solutions that have always responded to precise fees such as quality and professionalism. 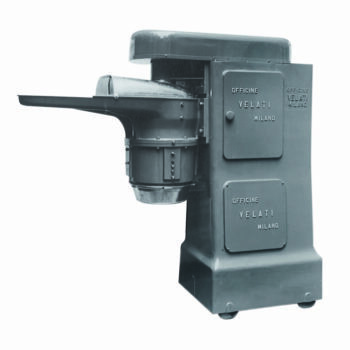 Big sums of money are invested every year by Velati for research and development of its machinery with the aim of satisfying customers and seeking new solutions for a constantly evolving market. 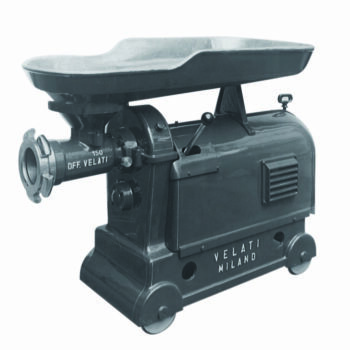 Velati exports 60% of its machinery to Europe and the rest of the world with a strong presence in Russia, Ukraine, South America, the United States and Canada. A solid trading network of agents and representatives allows it to maintain direct relationships with its customers in most countries around the world. The technical and electro-electronic offices, constantly in contact with the sales network, are involved in the design of plant and machinery and in the development of the company’s technology.